Then Pharaoh’s daughter went down to the Nile to bathe, and her attendants were walking along the riverbank. She saw the basket among the reeds and sent her female slave to get it. She opened it and saw the baby. He was crying, and she felt sorry for him. “This is one of the Hebrew babies,” she said (Exodus 2:5–6 NIV). Have you ever seen one of those scenes from a movie that depicts what high school is supposed to be like? The reality is, no matter where we are or what group of people we’re with, we are going to get labeled as something. If we aren’t careful, labels will keep us from doing things, going places, or being friends with people that we would have otherwise. Moses, a Hebrew, was born when there was a lot of tension between the Egyptian and the Hebrew people. At that moment in history, “Hebrew” was the worst label you could have. Moses went from having the worst possible label to having the best label anyone could have in his culture—He became royalty. Moses may have been limited by his label, but God wasn’t. Some of you feel like Moses, like you’re limited by a label. 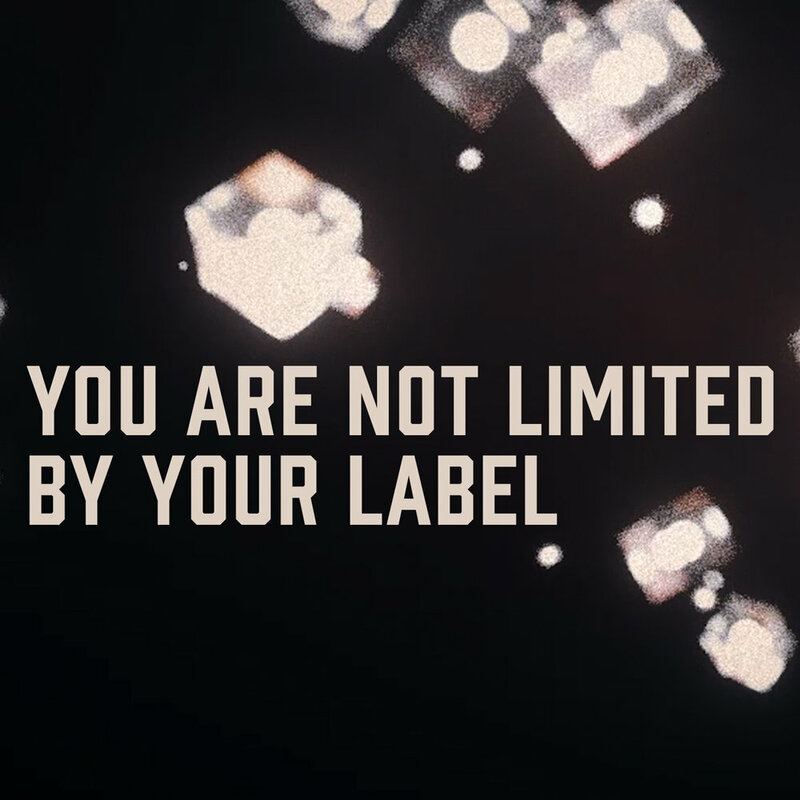 You are not limited by your label. With God, the possibilities for your life are limitless.